Marriott is pursuing a major growth strategy worldwide. In a bid to retain loyal clients and craft suitable experiences, they have gone in for an overhaul of their brands. Their game plan includes categorizing their properties into luxury, premium, select and longer stays. Marriott continues to lay stress on its primary market, the United States, but is also expanding into other international markets, including China. Marriott recently began the gargantuan task of streamlining the categorization of its many branches. Amid customer confusion over the identity of their now 30 brands . 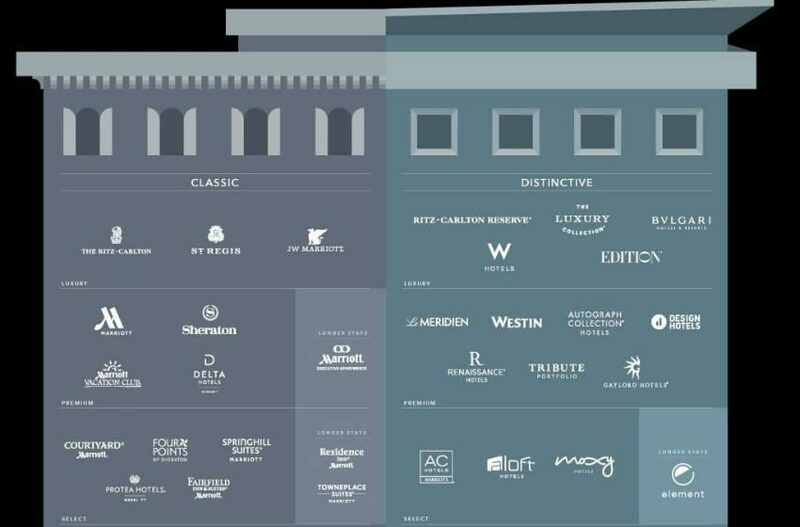 The brands fall under four broad umbrellas: Luxury, Premium, Select and Longer Stays. Luxury is the most high-end section. Longer Stays is at the more residential end and offers amenities and services that mirror the comfort of home. Marriott has 1.034 hotel projects in the pipeline. 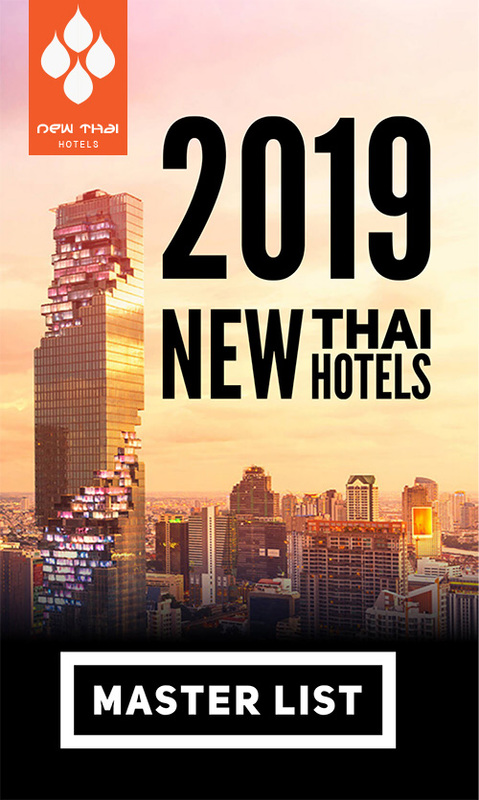 Leading brand with currently 123 projects is the 4 star brand Four Points by Sheraton, followed by aloft Hotels (96 projects) and Sheraton Hotels & Resorts (93 Projects). Besides a lot of projects in China (19%) Marriott’s main focus is still the US market with 372 projects (36%). This entry was posted on Thursday, December 15th, 2016 at 8:46 pm and is filed under News. You can follow any responses to this entry through the RSS 2.0 feed. You can leave a response, or trackback from your own site.